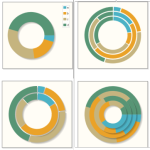 PHP Charts & Graphs - Charts made simple. Five Minutes to Your First Chart. Guaranteed. 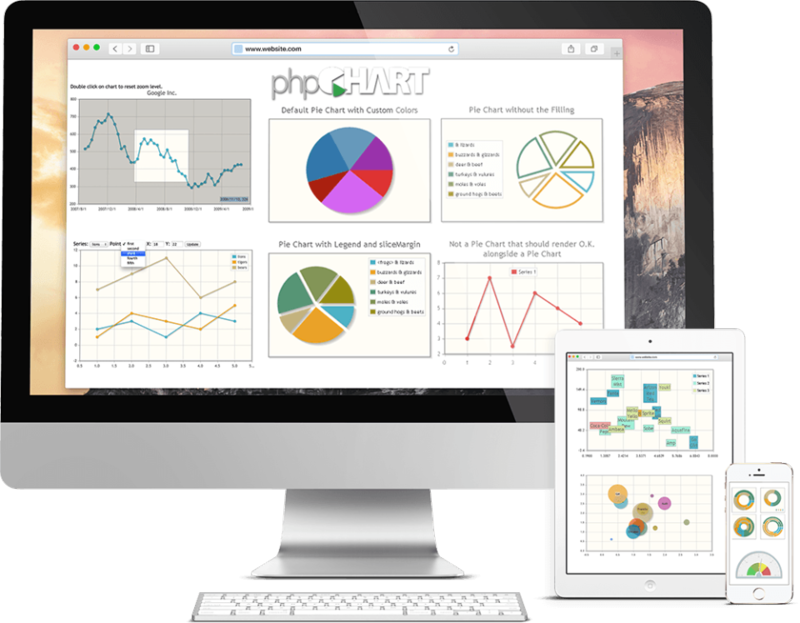 phpChart is a powerful and easy-to-use PHP charting and graphing component for rendering responsive, interactive, and data-driven Ajax HTML5 charts. 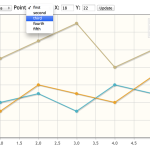 Create interactive charts and graphs for your online report with only TWO lines of PHP code. Easily change renderer type by simply prefixing plugin:: before a renderer name. 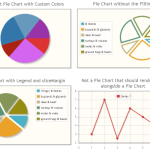 phpChart supports the most commonly used charts including line, bar and pie charts. 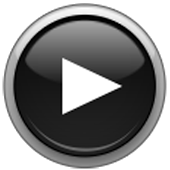 With a single line of code, you can enable or disable rendering animation in phpChart. 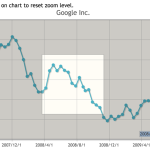 You can easily zoom in a graph using set_cursor() function and set the property “zoom” to true. Load from external data source, either a file or URL, as the first parameter in phpChart constructor . phpChart is responsive. Perfect for mobile devices such as iOS and Android! I’ve been a developer for years, and tried various other php libraries and frameworks. 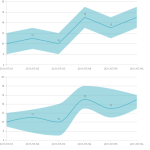 I stumbled across phpChart and I’m impressed with how easily and fast it is to develop charts. I recommend it to all my colleagues. 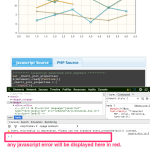 phpChart can save you so much time and is so easy to use. It’s a no brainer! Work smarter, not harder. 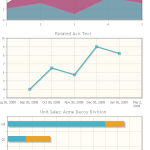 phpChart reduced development time for my online reports. I’ll use it again in a heartbeat. 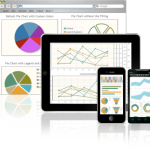 Download phpChart Lite. It’s FREE! 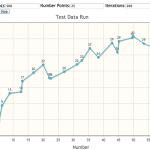 Start creating interactive charts and graphs for your online report with only TWO lines of PHP code.